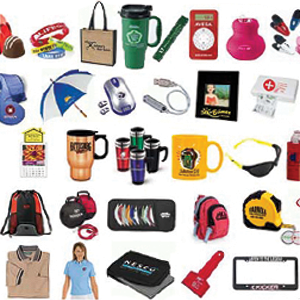 You can put your brand on just about anything with custom printed promotional products from QPS. 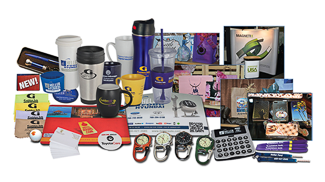 From no-nonsense, practical items such as clocks, pens, and flash drives to gift items such as shirts, games and sports accessories, QPS can help you keep your brand visble to customers and prospects. Items can be imprinted or decorated with your company's name, logo or message using techniques such as embroidery, silk screening or embossing. Bring us your ideas, or tell us your desired result - and we'll help you choose the best items and the most effective method to brand them with your identity.